First a little business. 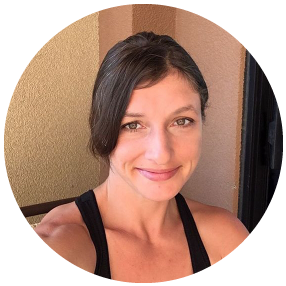 I’m getting the band… er… the Meet My Character Monday blog hop back together. If anyone is interested, you can find the how-to, examples, and sign-up page by clicking on the logo. 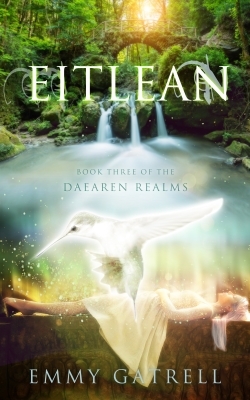 For the next five Monday’s, leading up to the release of Eitlean: Book Three of the Daearen Realms on March 4th (yea! 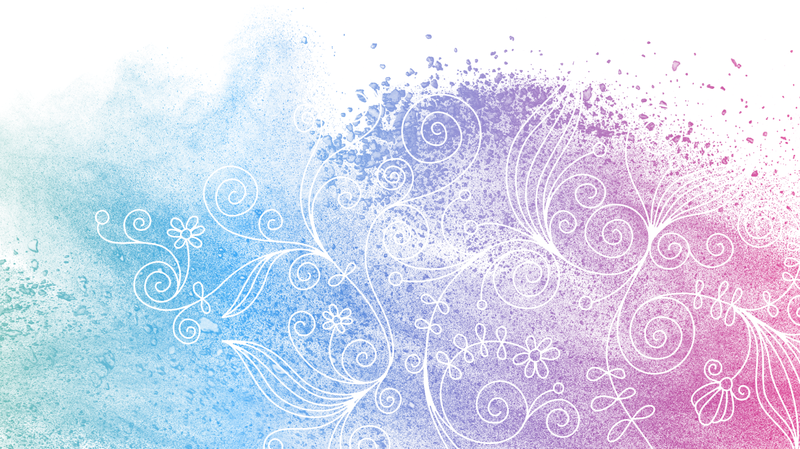 ), I’m going to introduce you to the story’s main characters. Banee-Belle of the Air Fey is first, and it’s from her perspective that you will learn the story of Eitlean. Siblings: Older brother Phillip – on the edge of turning dark & Beathan her twin – good guy but appears flighty (flighty…tee hee hee hee). 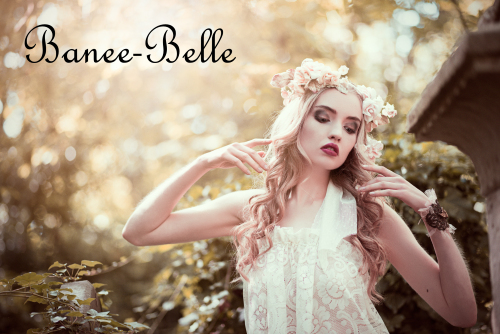 What should we know about Banee-Belle? She is nothing like what you think she is after reading Bienn-Theine: Book Two of the Daearen Realms. What messes up her life? A boy, what else? What is the personal goal of the character? Mostly to rule her kingdom, secondary not to die with everyfey still believing she’s an airhead (airhead…tee hee hee hee). 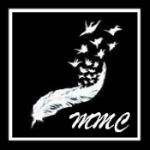 Check back in next Meet My Character Monday to learn all about the boy messing up Banee’s life! Tomorrow will be my first Transition “Contest” Tuesday! Check back to see the initial pictures and how the first couple of days went.